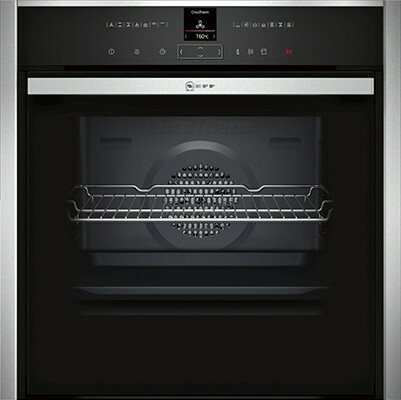 Product information "Neff B57VR22N0B Single Oven Electric"
Dual cleaning options: Pyrolytic following heavy use - just let the oven interior clean itself. EasyClean® - the quick and easy option for day to day maintenance. Related links to "Neff B57VR22N0B Single Oven Electric"